Could the Tenant Fee Ban see rents rise for pet owners? 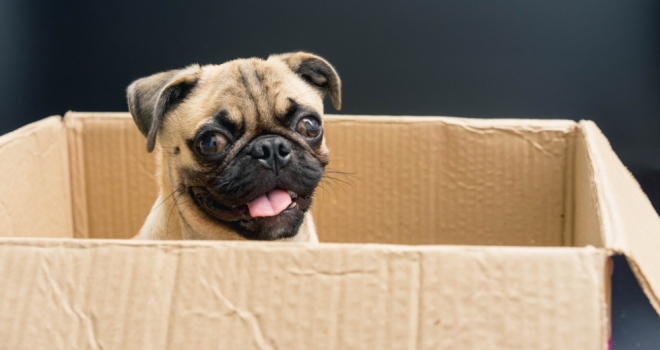 According to new data released by estate agents, JLL, there has been a 25% increase in tenants letting with pets in the last five years, however, these tenants are likely to see rents increase once the Tenant Fees Act comes into force due to the five-week deposit cap. Lucy Morton, Head of residential agency at JLL, comments: “We have seen an increase in people letting with pets in recent years for several reasons; a rise in dog and cat ownership, the UK's relaxed quarantine laws which came into effect in 2012, as well as the fact that tenants are renting for longer. They want to make their house a home and this means bringing a pet with them. Landlords who allow tenants to keep pets usually do so by charging a slightly higher deposit which would cover any damage or additional cleaning should it be required. Lucy continues: “With a host of regulations that landlords must adhere to, as well as the changes to mortgage interest relief, the fee ban and five-week deposit cap is adding yet another cost. This gives landlords no choice but to increase rents in order to see a return on their investment and they will need to hold firm on asking or renewal prices. However, tenants will only be happy to pay more if the property is of high quality and well-presented. It's the properties in the best locations offering quality amenities that will attract tenants willing to pay a premium.